Neil Young – Le Noise ( 2010 ). Tutto l’album in video ! 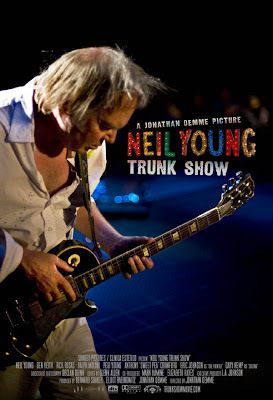 Southern Spirit Music Blog: Neil Young – Le Noise ( 2010 ). 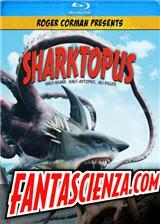 Tutto l’album in video ! 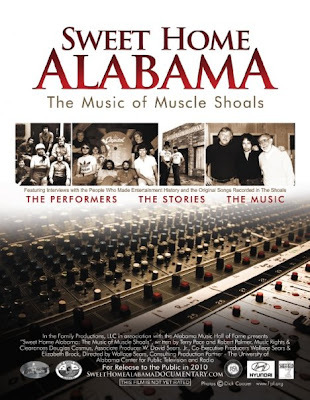 Southern Spirit Music Blog: Sweet Home Alabama : Una piccola grande storia Americana.